Every home renovation has a million moving parts. 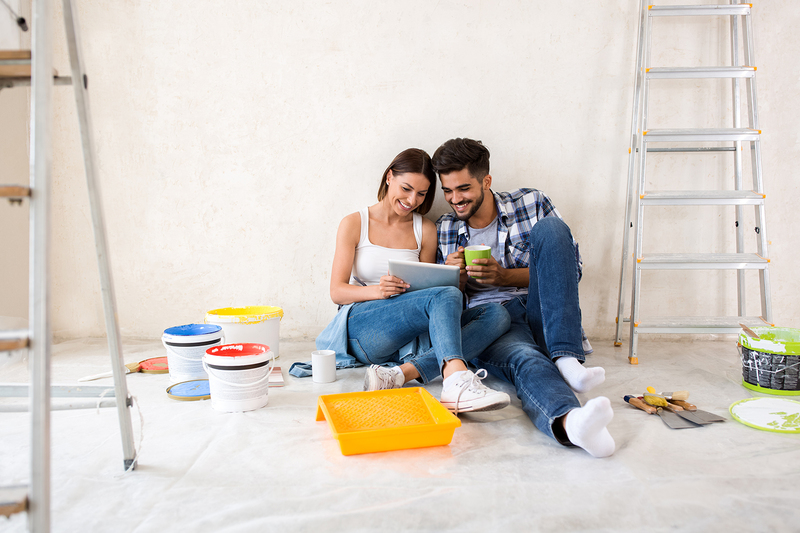 Even if you’re tackling something as simple as a partial kitchen makeover or a bedroom paint job, you never know what might get in the way of your project. The best way to keep track of your to-dos (and stay sane) is to make a list. But we don’t just mean a regular to-do list—we mean going into the details that keep you up at night. 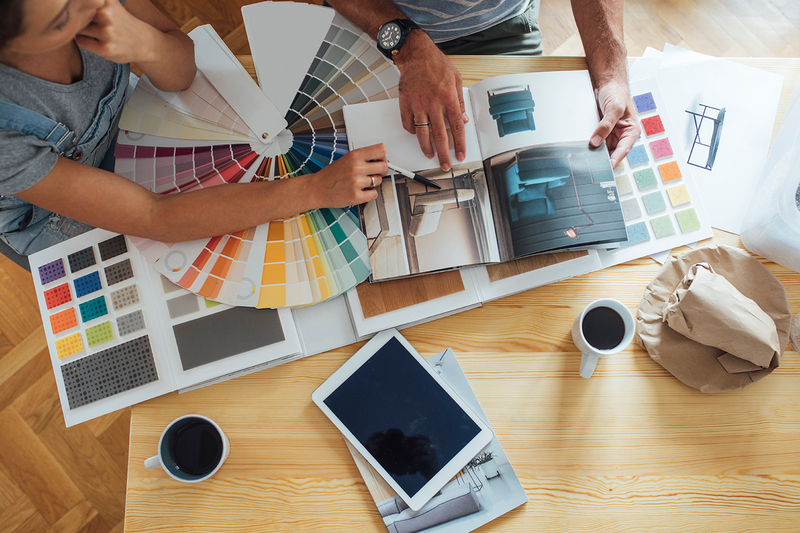 Make a list of vendors, of materials, of potential paint colours, and so on. This way, you have all of your ideas and options down on paper and can refer to these lists as you make decisions about your renovation. Move as much furniture out of the house as possible. Not only does it give you a clean slate, but it also motivates you to get the renos rolling (and finished) ASAP. 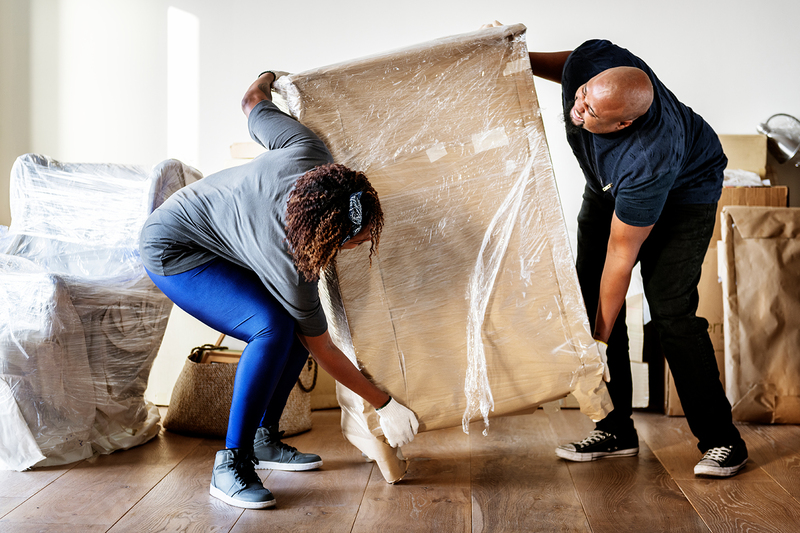 Relocate your furniture and other belongings into rooms you aren’t renovating, or into an offsite storage locker. Of course, all renovation projects come with the risk of delays, so be sure to keep the essentials in close reach. Plan ahead! Most renovations need a building permit from the City of Calgary, especially if it’s a major project. As of April 1, 2019, there are some updates to the Alberta Building Code. Make sure you’re up to date by clicking here. And make sure your contractor has a valid City of Calgary business license, as well as a pre-paid contractor license from the Government of Alberta if they’re asking for pre-payments or progress payments. Most people only think about the floor plan when they’re about to renovate. But if you’re undertaking a huge project, any changes to the floor plan could affect how your ceiling is treated in different areas. Don’t overlook this, especially if you’re adding/removing stairs, changing the height of a floor, or installing new windows! The biggest takeaway from this article? Plan, plan, plan. The more foresight you have when getting ready to renovate, the more time you save later (even if the planning delays your start). Besides…hindsight is 20/20, and unfortunately can cost you a lot of money if you realize these things too late in the process. Want more space to start your new reno project? 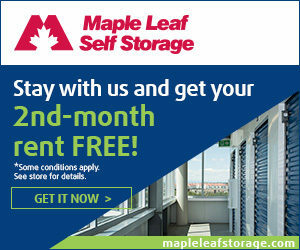 Visit mapleleafstorage.com/calgary or any of the Maple Leaf Self Storage location to learn how you can get more efficient when renovating. Happy home makeover!